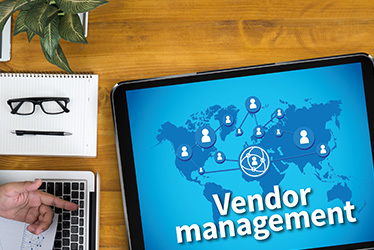 What is Transcat's Vendor Managed Services? No one company can offer calibration on 100% of a customer's equipment. We have a team of specialists that manage relationships with hundreds of calibration providers and OEM's to provide extensive calibration services.